SPERTI SUNLAMP was founded by Dr. George Speri Sperti (1900 - 1991). Dr. Sperti was the recipient of numerous degrees and awards for his work in the advancement of ultraviolet science. 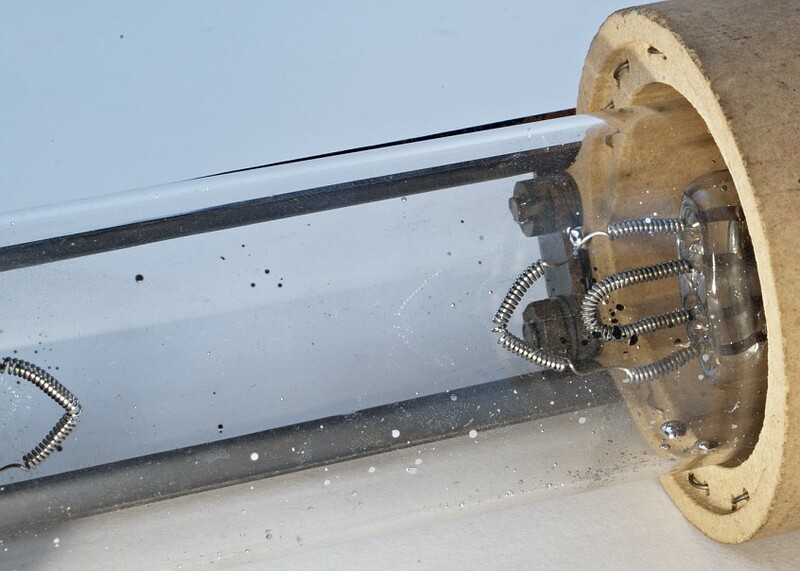 As a result of this work, he founded SPERTI SUNLAMP to manufacture ultraviolet bulbs and appliances for the general public. During WWII, SPERTI, INC. manufactured various instruments for the U.S. Navy and U.S. Air Force (bomb sites, mercury switches, distance sites and gauges). 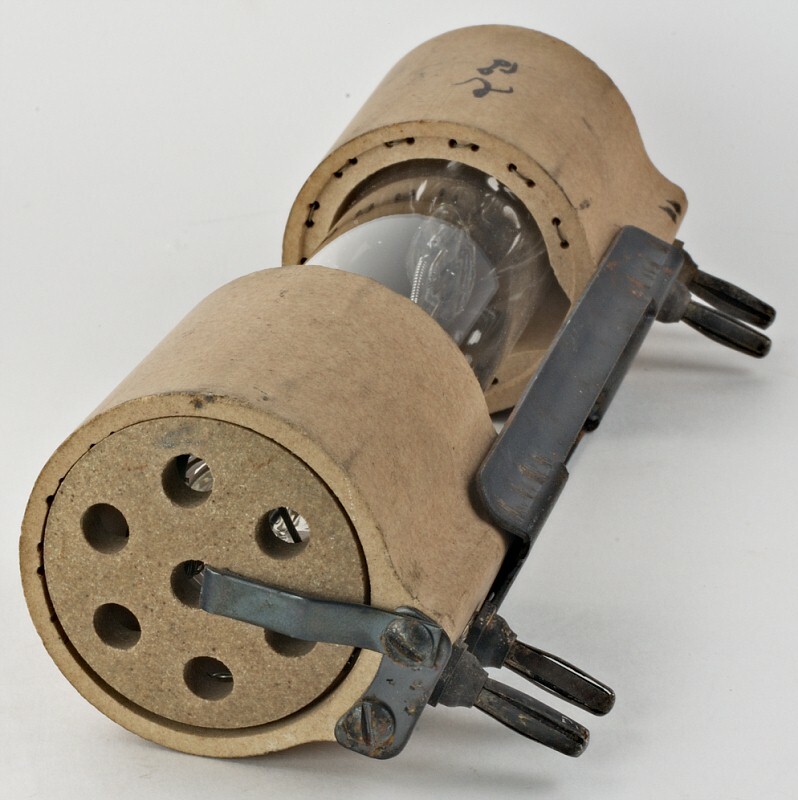 The only tanning lamps manufactured during the war were for military purposes. After the war, the sunlamp tube production was restarted. KBD/SPERTI still exists today, continuing marketing expansion in the health care industry.